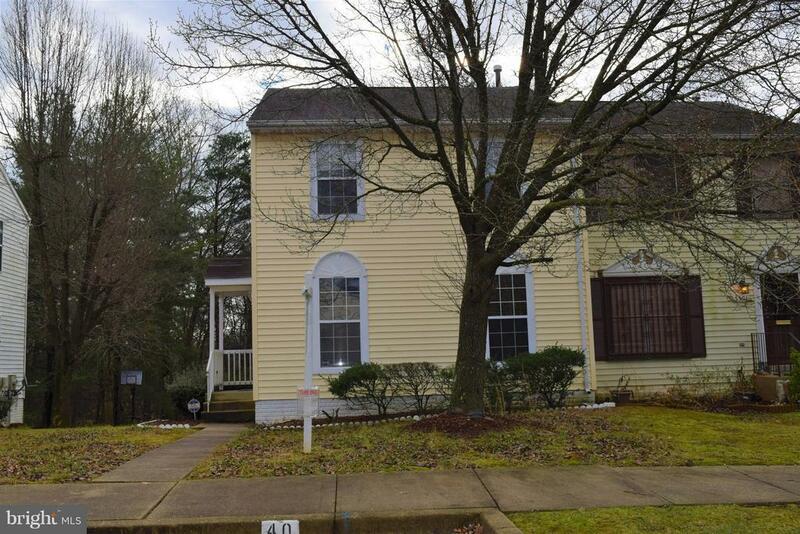 Three level townhouse centrally located off the beltway easy access to DC, MD & VA. New carpet and fresh paint. Great space in the basement to relax in. Large backyard right across the street from a park. Quiet neighborhood.